Wholesale price: $3,450.00 Why our prices are so low ? For sale, New Platinum custom natural Ceylon sapphire ring containing a pear cut natural pink sapphire measuring 9.23 x 7.00 x 3.48 mm weighing 1.92 carat. Type II. medium light, moderately strong, slightly purplish red color GIA slpR 4/4, set with 2 pear cut diamonds with a weight 0.29 ct's VVS-2 VS-1 clarity G color. GIA Color Grade - GIA slpR 4/4 - Please see HD video. Beautiful 3 stone pink sapphire ring set with a 1.92 ct rich pinkish purple pear cut Ceylon natural sapphire with rich tone and excellent saturation gives this one sapphire its stunning hue with smooth luster, this sapphire carries the GIA gemstone grade of slpR 4/4. Please see the pictures of this sapphire on the hand and the video which shows off this sapphire stunning pink - purple color. Our master jeweler has set this sapphire perfectly into this custom made platinum 950 custom ring set with two pear cut diamonds each side sets this sapphire off perfectly in a classic 3 stone custom sapphire & diamond ring setting. If you have being looking for that unique custom sapphire engagement ring this would be a wonderful choice, this sapphire carries wonderful hue coupled with the ring design gives you a stunning one of a kind custom platinum ring. 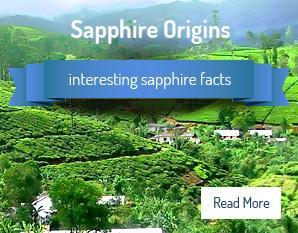 We buy all of our sapphires directly from our own offices in Sri Lanka allowing us to offer the finest collection of custom sapphire ring's all for sale at wholesale prices or less. 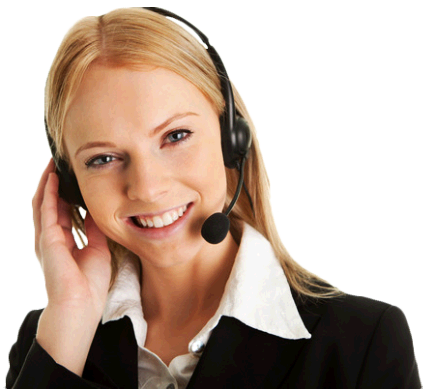 Please contact us with any questions you have, we open 7 days a week with experienced customer support available 24/7 at 727 797 0007 ref SKU 3211. We always happy to help. Classic 1.92 ct natural pear cut pink Ceylon sapphire set into custom made platinum & diamond ring carrying 2 pear cut diamonds at 0.29 carats which both have excellent cut & excellent polish with the excellent color at G with near flawless clarity VVS-VS setting this pink pear cut sapphire perfectly as a classic 3 stone custom sapphire & diamond ring. This sapphire carries a wonderful cut,polish along with both pinkish purple hue coupled with smooth saturation giving this stones its beautiful luster creating this stunning custom sapphire rings we have for sale at low wholesale price.Please view the independent gemology report and appraisal with this listing as well as the HD video and pictures. We do not use any photo shop software when taking our pictures & video allowing you to see the setting in a honest true setting - unique custom ring setting to Sapphire Ring Co.Please contact us with any question at any time you have.Please view the HD video and pictures shown in this listing along with the GIA report and GIA G. G appraisal.